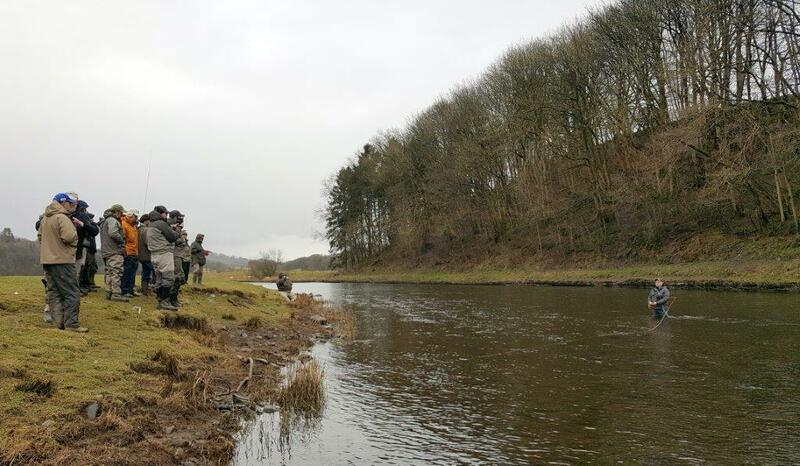 We got lucky with the weather on the weekend for the open day held on the Woodhall beat, river Derwent on Saturday, (a very big thank you to Neil Barcock for organising this again). A very good turn out with many friends, members and like-minded people in attendance. Chairman Clive Mitchelhill got the day started with a welcome speech and it was straight into the programme of events and much fun. 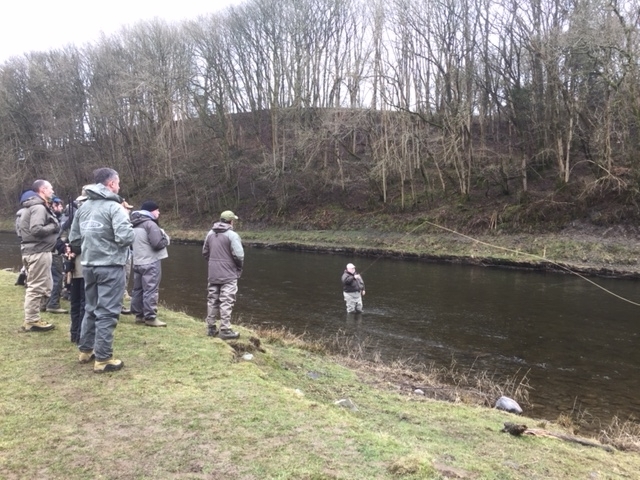 There were demonstrations in the morning from Sue McNiven on casting faults which was very informative, this was followed by Neil Barcock’s insight into The “Falkus” reverse cast & contrived loop fishing. There was a refreshment break and a Q&A session and on to the roll cast with Vic Knight. 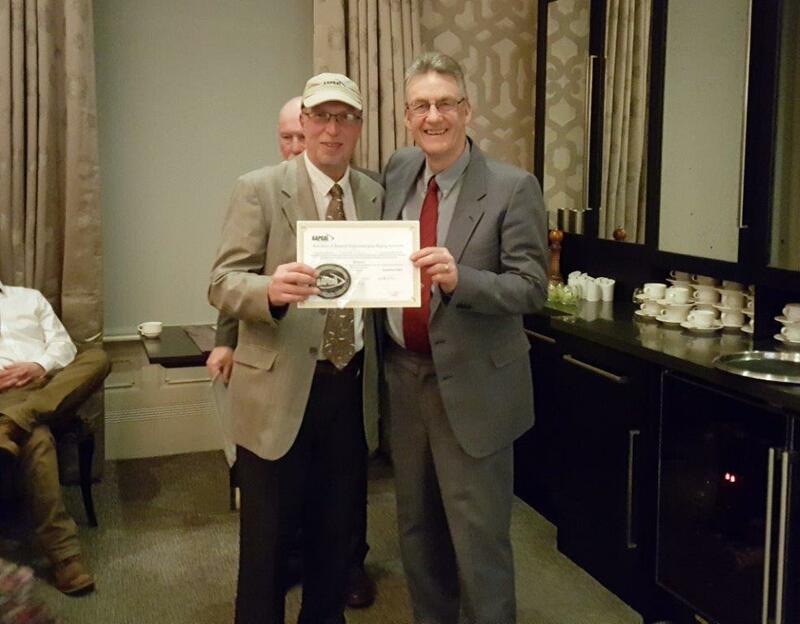 Jim Fearn explained a method for a double haul lesson plan and how to keep things simple. 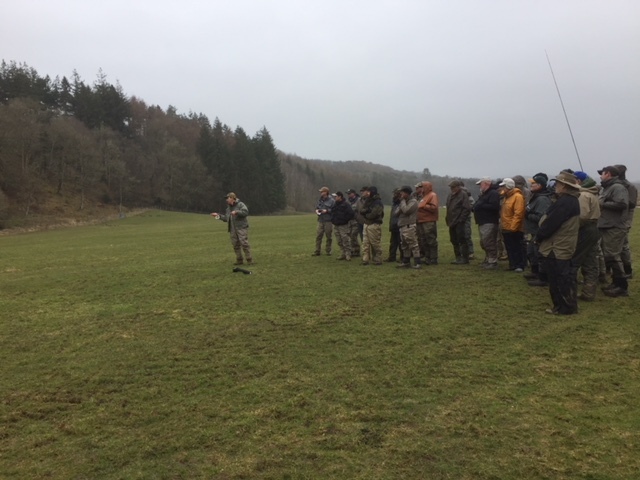 After the demonstrations followed by a lunch, there was a one to one session with AAPGAI members for all those wanting to improve their skills. Paul Little occupied the Bothy giving sound advice for the fly dressers. Finally a wrap up session with Illtyd Griffith and Glyn Freeman to end the day. The day prior was for candidates taking assessments. 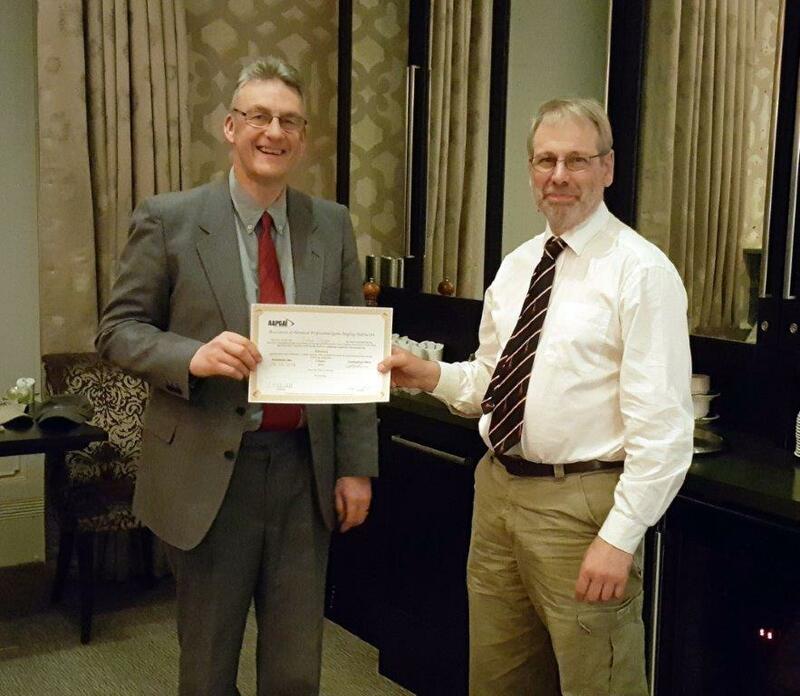 Congratulations to Kevin Muir passing his Provisional fly Dressing. 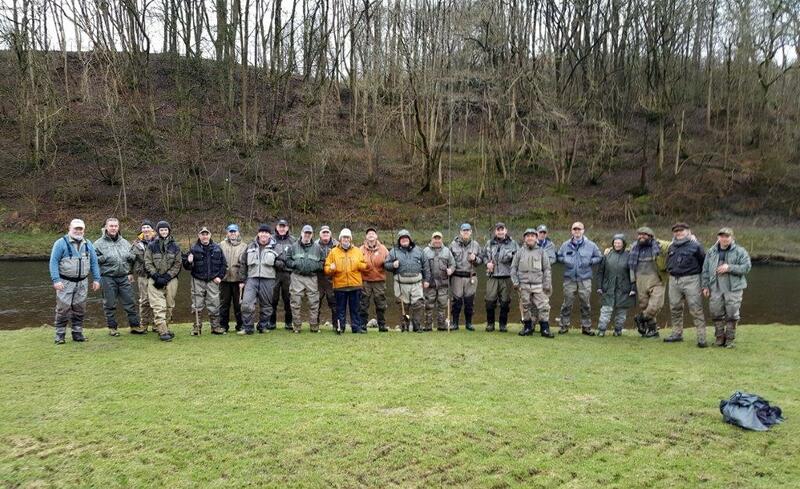 Congratulations to Leigh Fiddel passing his Advanced Trout…..
Congratulations to John Pape (above) and John Young passing their Advanced Salmon and…. 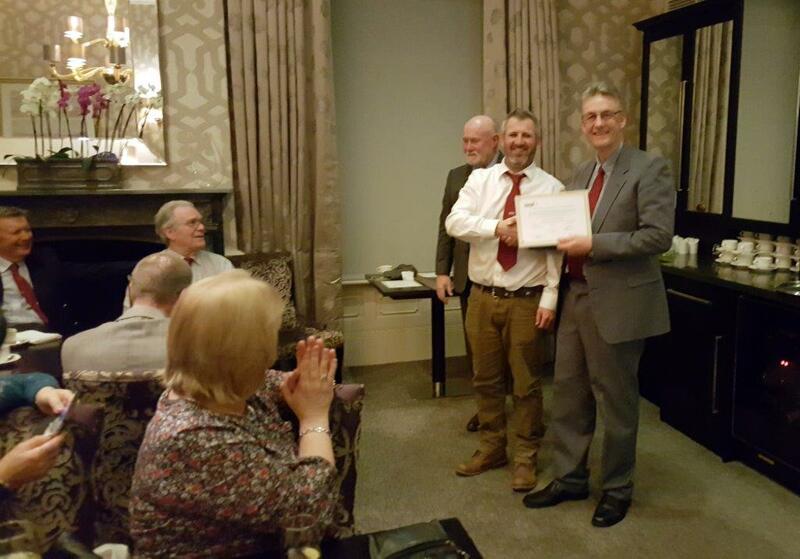 Congratulations to Graeme Simpson achieving his Masters Trout. For the first time this was a 100% pass rate, it has never been known before, well done to all involved!